A new start-up has launched in London, allowing travellers to store their luggage at locations around the city before they travel. Available at more than 70 locations around the capital, Luggagehero lets travellers store their luggage at participating bars, restaurants, and hotels for up to 10 hours at a cost of €1 an hour. 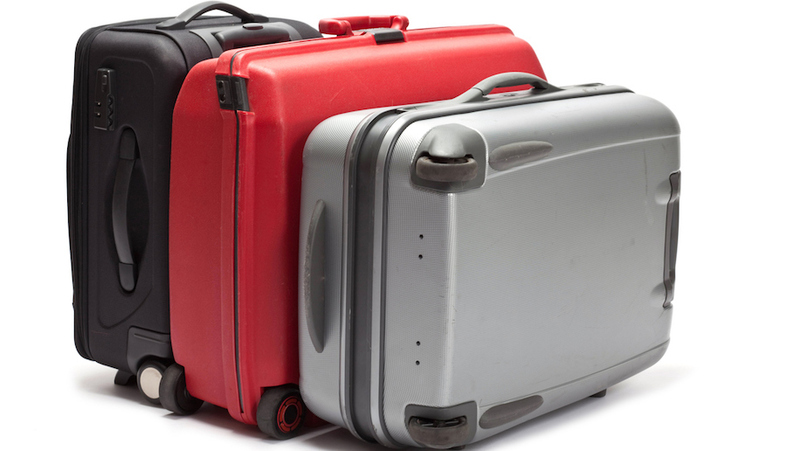 Travellers can book for a set number of hours but will only have to pay for the hours they use. In addition, bags are insured and fitted with security tags, under the scheme. It has also partnered with Airbnb management service Hostmaker to offer renters the option to book the storage scheme as an add-on during their stay. Founded in Copenhagen, Luggagehero operates in more than 100 storage locations worldwide, including major London train stations such as Kings Cross, Waterloo and Victoria. It plans to launch next in New York. A similar model called Citystasher launched in London in June, offering 24-hour storage for £6.